Relative to the other habited places on our planet, Hawai‘i has a very short history. The Hawaiian archipelago was the last major land area on the planet to be settled, with Polynesians making the long voyage just under a millennium ago. Our understanding of the social, political, and economic changes that have unfolded since has been limited until recently by how little we knew about the first five centuries of settlement. 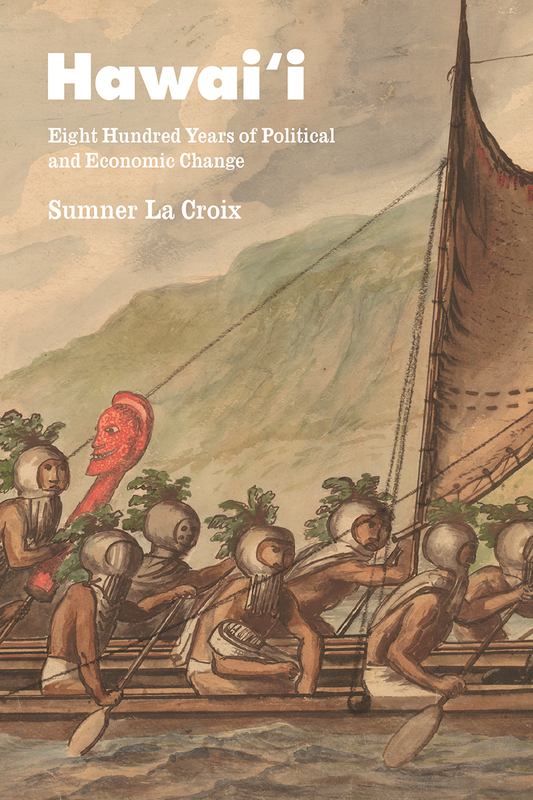 Building on new archaeological and historical research, Sumner La Croix assembles here the economic history of Hawai‘i from the first Polynesian settlements in 1200 through US colonization, the formation of statehood, and to the present day. He shows how the political and economic institutions that emerged and evolved in Hawai‘i during its three centuries of global isolation allowed an economically and culturally rich society to emerge, flourish, and ultimately survive annexation and colonization by the United States. The story of a small, open economy struggling to adapt its institutions to changes in the global economy, Hawai‘i offers broadly instructive conclusions about economic evolution and development, political institutions, and native Hawaiian rights. Philip T. Hoffman, author of Why Did Europe Conquer the World?